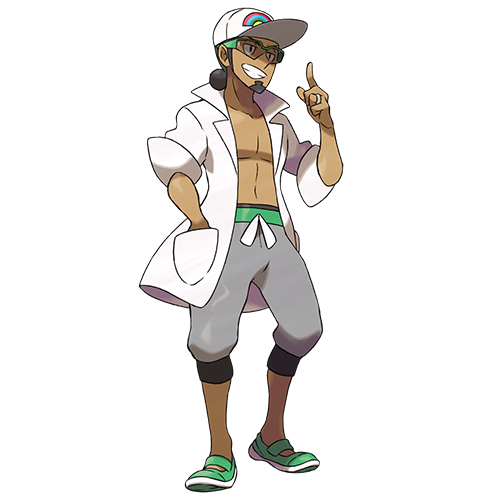 Pokemon Sun and Moon; New Trailer and Information! Well, you all knew this was coming. The official Pokemon social media channels had gone on about it for weeks now, and hype was already building up about what was going to be announced in the new trailer. Until the trailer immediately throws a curveball. 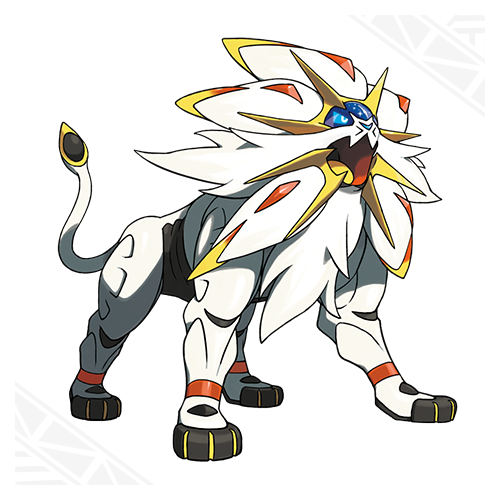 Namely, Solgaleo is a Psychic/Steel type. Yes, you heard me. The Pokemon meant to represent the sun, isn’t a Fire type. What’s more, it’s actually weak to them and at a disadvantage when Sunny Day is active. Either way, we soon learn about its ability and signature move. 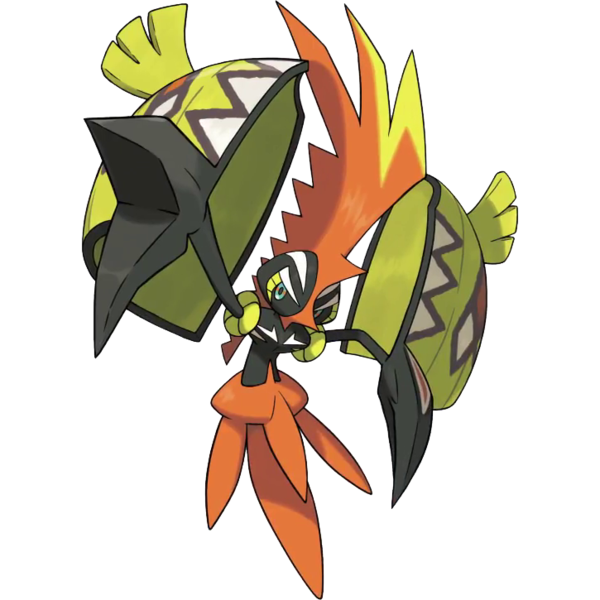 Apparently, the former is Full Metal Body, which stops its stats being lowered by the opponents moves and abilities. And the latter? A powerful attacking called Sunsteel Strike, which completely disregards the targets ability. 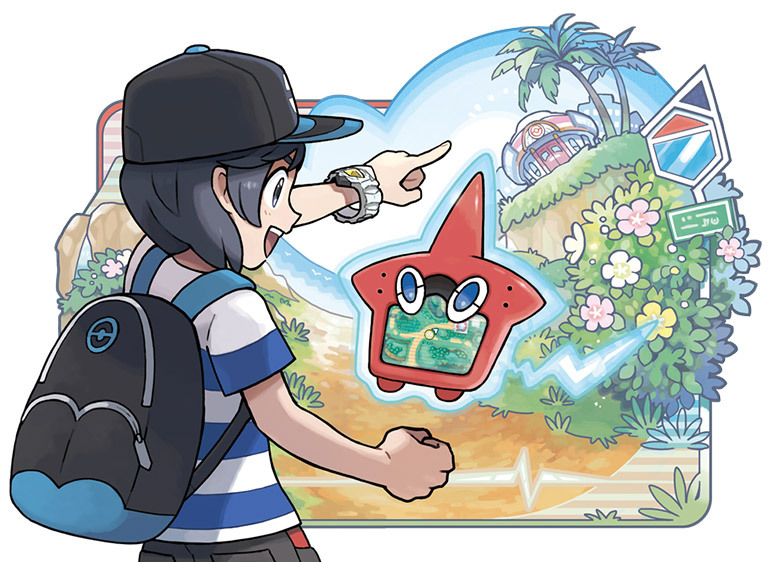 It’s a pretty cool setup for a legendary Pokemon really, and I’m sure Smogon will find a place for it in Ubers when the game is released. Well, cool for most people and Pokemon. Metagross probably disagrees given that it’s now likely utterly outclassed. 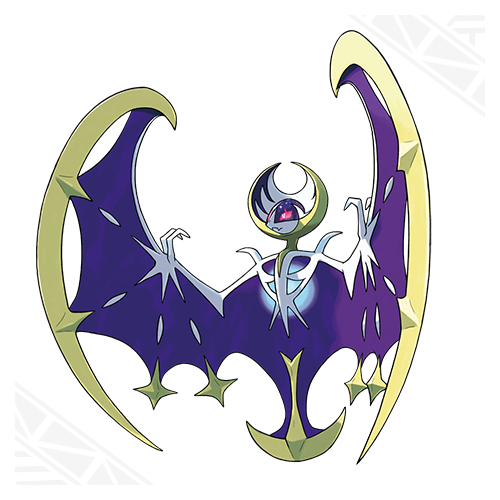 Lunala is a bit more predictable, though still surprises with a Psychic/Ghost typing (you would have thought a moon/night Pokemon would be a Dark type, right?). Even so, its ability is Shadow Shield (which causes it to take less damage from attacks at full HP) and it has a move called Moongeist Beam, which acts a lot like Solgaleo’s Sunsteel Strike (ignores target Pokemon abilities). Unfortunately, with a typing like that one, one suspects it will have a pretty hard time in the metagame, given all the powerful Dark types in Ubers (Yveltal could probably shut it down hard). Moving on, we see that character customisation is back. Not surprising, given its reception in Pokemon X and Y, but it’s nice to see anyway. 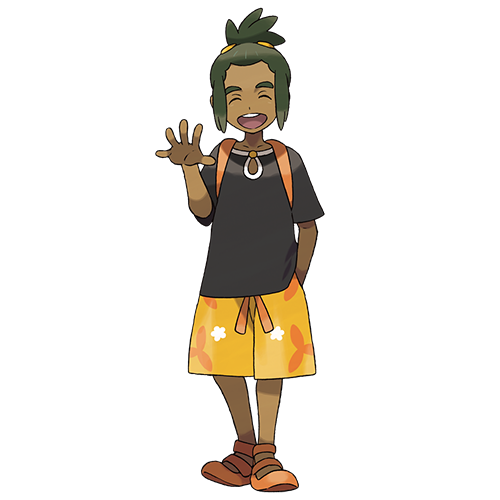 Other characters we see are Hau, one of your friends in the game, and a mysterious girl called Lillie (who’s apparently the professor’s assistant). The latter seems especially interesting, given her blurb on the site outright states ‘she will play an important role in the story of Pokemon Sun and Pokemon Moon’. My opinion here? Think about it. 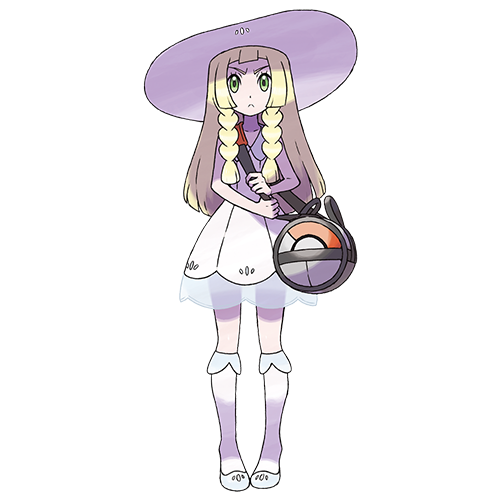 She’s quiet, somewhat suspicious in behaviour, doesn’t seem to like Pokemon battles very much and plays a major role in the storyline. To me, that screams ‘future antagonist’. Remember, in X and Y that Professor Sycamore and Team Flare’s leader Lysandre were friends and had known each other in the past. This seems like the obvious step on from that. A villain the player meets right away but doesn’t know is evil until late in the story. But hey, I guess she could also just tie into the legends around the legendary duo/trio, or could just be a red herring included to throw us off the trail of the real villain. And then the trailer ends on yet another change to the series. 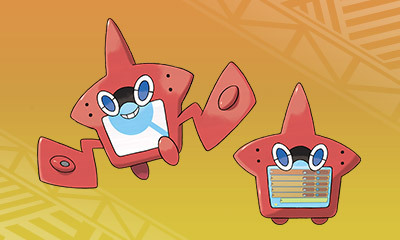 Namely, the Pokedex has a Rotom in it. Either way, that’s it for the trailer. But there’s more. 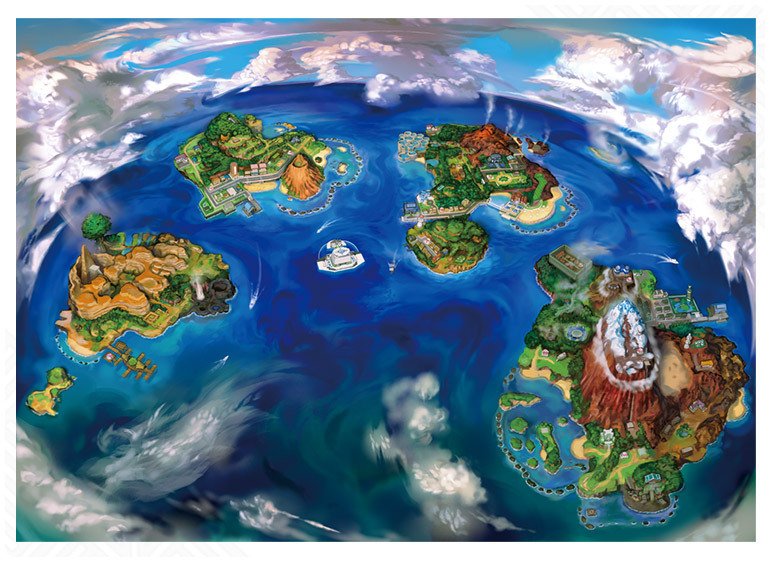 As predicted by just about everyone, it contains multiple large islands. Well, four large ones, two smaller ones and god knows how many bonus ones likely hidden just off screen (and home to the odd legendary Pokemon). You can see what appear to be shadowy outlines of two more in the bottom left corner of the map. There’s also an interesting new feature called a QR Scanner. 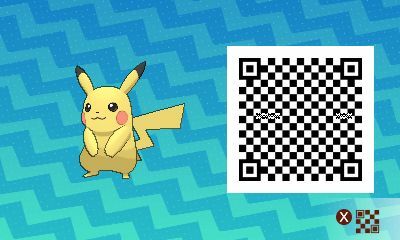 Apparently, you can scan QR codes with the 3DS to add data about various Pokemon to your in game Pokedex. Personally, I don’t have much hope for this feature. It sounds cool, but where are you going find these QR codes? In video game stores? On video game boxes? On Pokemon merchandise? Or are they just going to be posted online every now and again? 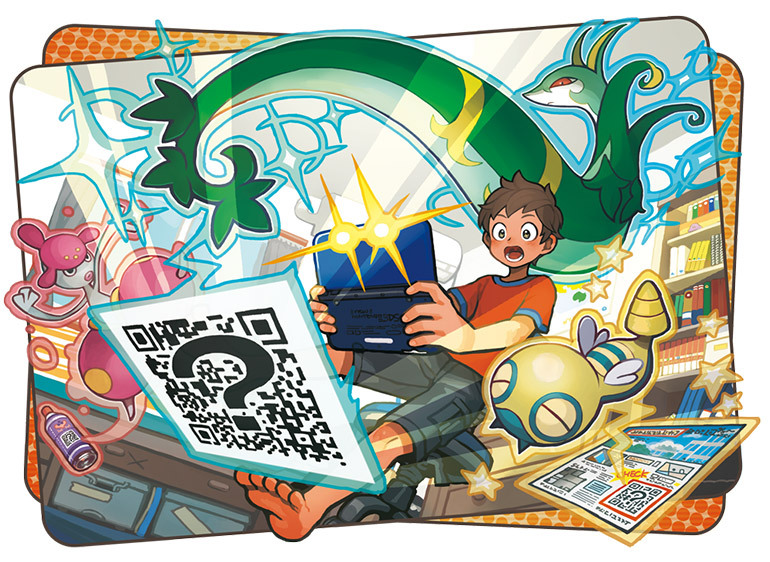 Either way, I suspect within 48 hours of the game being released, a site will probably pop up listing QR codes for every single species of Pokemon in the Pokedex. That’s how life works nowadays. And that just about wraps up the new trailer. 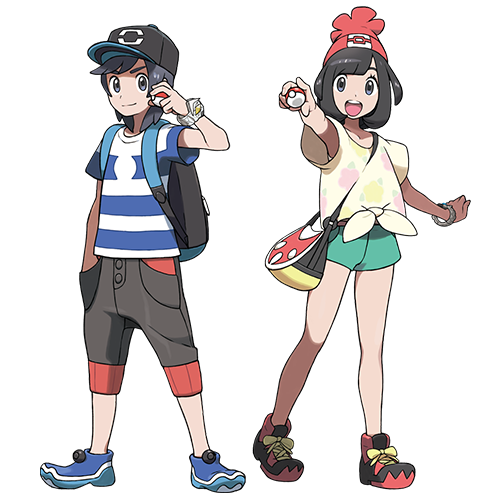 It’s named a few characters, gave a bit more information about the legendaries and showed up some of the new features added to the game, and it makes Pokemon Sun and Moon look just that bit more interesting than they did before. 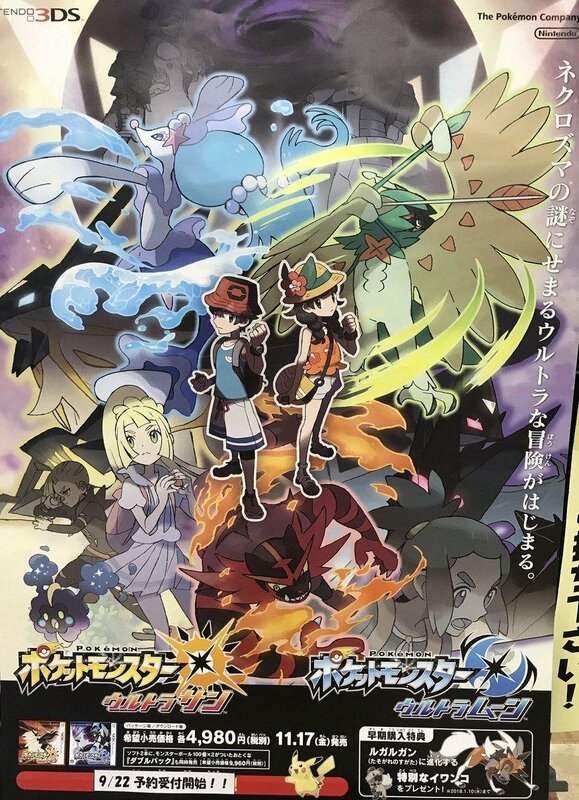 New Poster Hints at New Villain Team in Pokemon Ultra Sun and Moon! New Pokemon Revealed in Pokemon Sun and Moon Trailer!